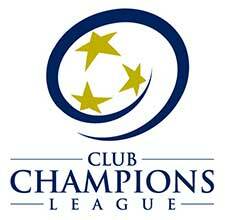 The LMVSC 2003 Girls White team plays in the Club Champions League (CCL II). 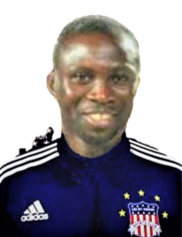 Head Coach Joseph Amoah, has an extensive history in coaching and playing all over the world Coach Joseph has the USYS National Youth Diploma and NSCAA Regional Diploma. He grew up playing in his native country, Ghana, and played professionally at some of the highest levels in the following clubs: Sochaux, France; Ankaragucu, Turkey; Goztepe, Turkey; Panthrakikos, Greece; Olympiakos, Cyprus; Centinkaya, Cyprus; Yenicami Agleden Spor Kulubu, Cyprus. He has coached in Germany, Greece, California, and Richmond, VA.